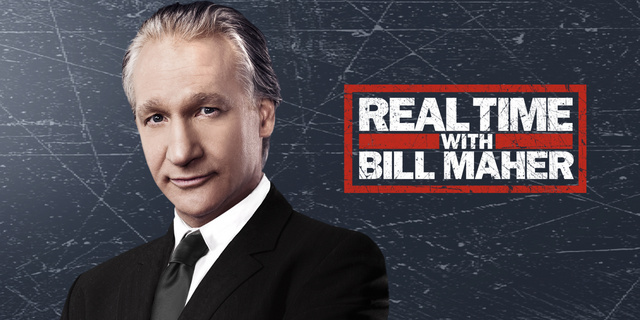 Find Out Who’s On HBO’s ‘Real Time with Bill Maher’ This Week!!! REAL TIME WITH BILL MAHER continues its tenth season FRIDAY, OCT. 26 (10:00-11:00 p.m. live ET/tape-delayed PT), exclusively on HBO, with an instant replay at 11:00 p.m. following the live presentation. Allowing Maher to offer his unique perspective on contemporary issues, the show includes an opening monologue, roundtable discussions with panelists, and interviewswith in-studio and satellite guests. The roundtable guests this week are editor Chrystia Freeland, former NY Gov. Eliot Spitzer and political analyst Michael Steele; Mass. Rep. Barney Frank and election forecaster Nate Silver are interview guests. This entry was posted on Thursday, October 25th, 2012 at 3:04 pm	and is filed under News, Television. You can follow any responses to this entry through the RSS 2.0 feed. You can skip to the end and leave a response. Pinging is currently not allowed.